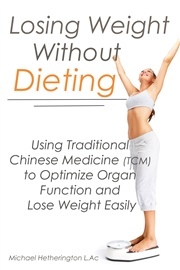 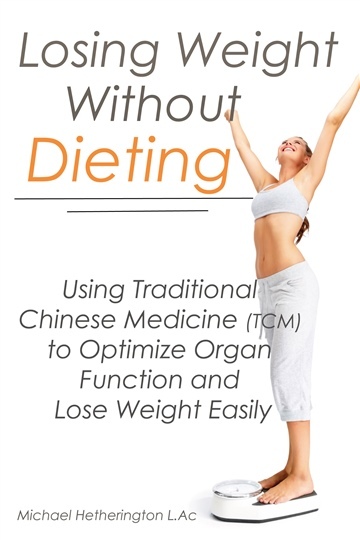 Within the pages of this book, we will go deeper into the theory of yin and yang and how this theory is strongly associated to our health, our well-being, and our spiritual development. 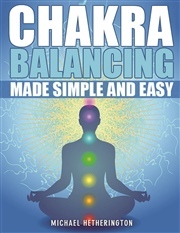 There is a quiz inside the book that you can complete to help you have a better understanding as to whether you may have more yin or yang characteristic in your life at this current time and what you can do to bring things back to a balanced state. 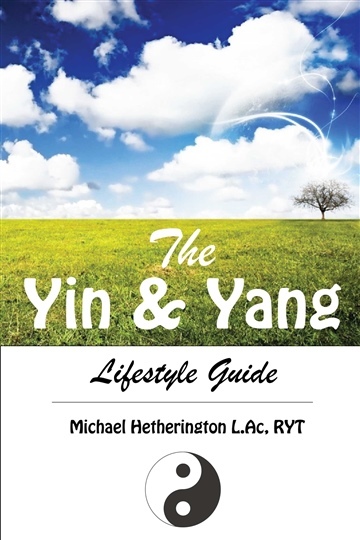 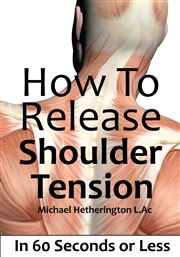 The primary purpose of this book is to develop a deeper understanding of the forces of yin and yang and to give practical, modern day suggestions as to how to go about working with the forces of yin and yang rather than against them. The term or theory of “balance” is also explored, as it is not often clear as to what balance is and how being in balance feels. Learning to flow with yin and yang sets can be one of the greatest adventures of one’s life, for when one if “synced up” to these cosmic forces, life takes on a smoother and more fluid unfolding in a way that is nurturing, supportive, and naturally produces a deeper sense of appreciation.